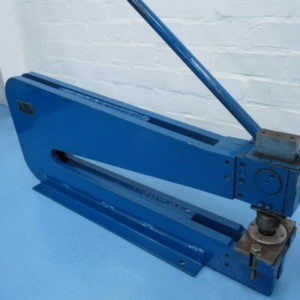 Now Available High Speed Hydraulic Presses, Manual Fly Presses and Kick Presses. 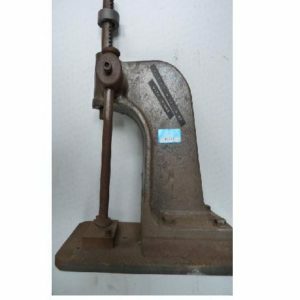 Rondean Ltd supplying the UK since 1984 – as well used engineering presses we also offer used Press Brakes see our Sheet Metal section above. 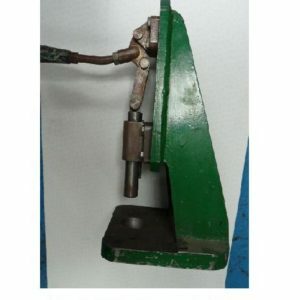 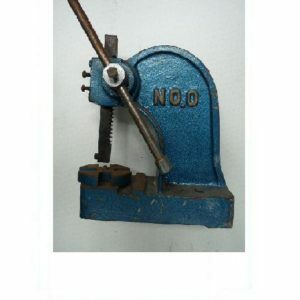 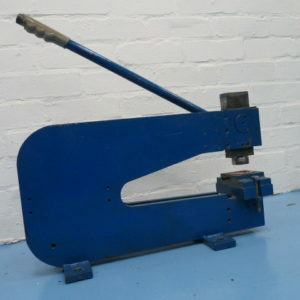 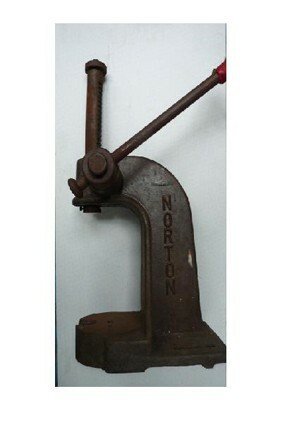 WANTED quality, late Metal Pressing Machinery.